01 Mrs. T. Manimegalai, B.F.A., B.A., ( Music ) D.T.M. 04 Ms. H. Janani , M.Com., Account Asst. 05 Mrs. S. Thangalakshmi, B.Com., Office Asst. 02 Mr. P. Ravi Kumar, D.C.E., Hardware Engg. 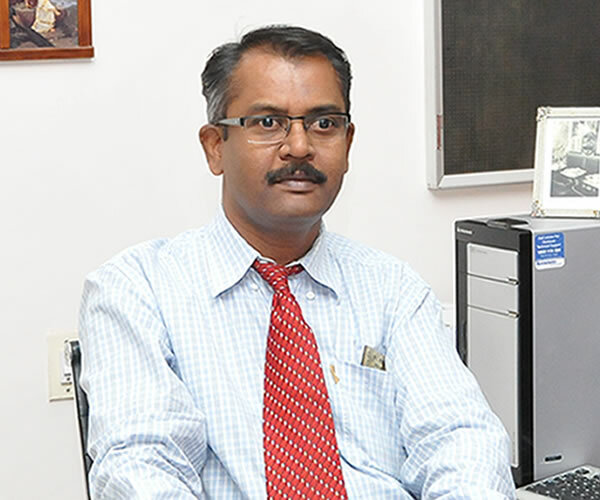 03 Mr. R. Sasi Kumar D.M.E.,	Office Asst. 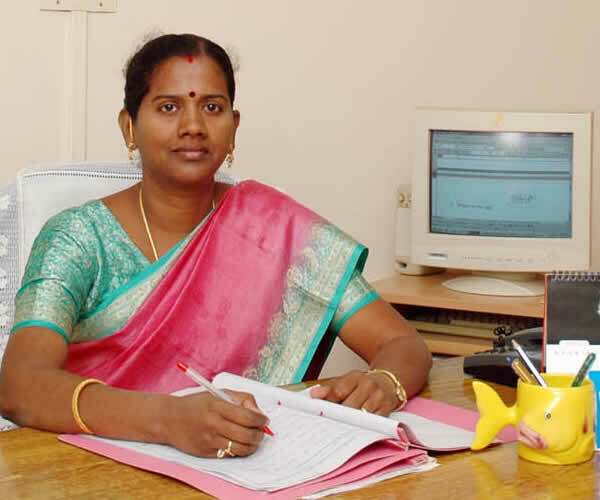 09 Mrs. S. Santhi	Office Asst.